Obituary for Francis J. "Honus" Dudas | Thomas J. Gmiter Funeral Home, Inc.
Age 72, on Monday, November 12, 2018, formerly of the South Side. Beloved husband of 27 years to Rosemary (Hollis-Monroe) Dudas; loving brother of Margo A. McNaughton; son of the late Frank and Margaret Dudas; also survived by numerous nieces, nephews, great-nieces, nephews, cousins, relatives, and countless friends. Born July 10, 1946, Frank literally grew up on the softball diamond at Ormsby Recreation Center. It was here in the 50's at a young age that he was nicknamed "Honus" because of his resemblance to Pirate great, "Honus" Wagner. He went on to play softball in recreational tournaments in the 60's, as well as the Central Pittsburgh and Allegheny County softball leagues in the 70's. Frank began his working career at AAA as a messenger in 1964, and held numerous management positions before retiring almost 40 years later as Member Relations Manager. His love for music and his record collection paved the way for being a local South Side DJ in the late 70's with the "Disco Kings." "Honus" returned to the softball field for a brief period in the 80's before meeting the love of his life, Rosemary, in 1990. They were married a year later, and she introduced him to Emerald Isle, N.C., where they vacationed annually. He was an avid sports fan whose hobbies included golf, bowling, and dancing. Honus was always up for a card game, a good musical, or a trip down memory lane. His wife, Rosemary, called him her "song and dance" man. 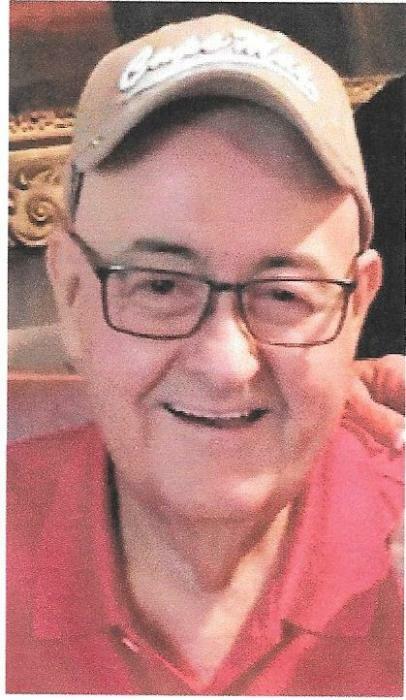 Friends received Thursday 12-2 and 4-9 PM in Thomas J. Gmiter Funeral Home, Inc. 2323 E. Carson St. Funeral Prayer Friday 9:00 AM, Mass of Christian Burial in St. Mary of the Mount Church at 10:00 AM. In lieu of flowers, donations may be made to Humane Animal Rescue (HAR), 6926 Hamilton Ave., Pittsburgh, PA. 15208.